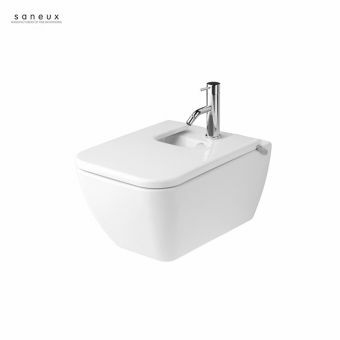 High quality, freshly presented and comfortable to use, Sanuex toilets and bidets represent the very best in sanitary ware design on the market today. 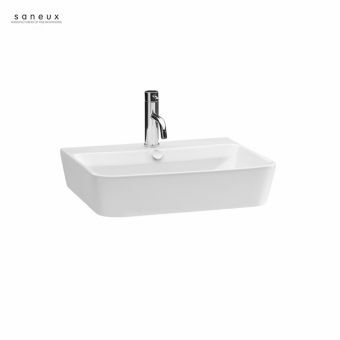 Cleanly presented and modern throughout, Saneux basins bring together all the design qualities expected from one of the leading European design houses. Poised and balanced, Saneux bathroom furniture and units speak for themselves. From space saving furniture that maximises the dimensions available, to the radical, cutting edge innovations of high fashion interior design, Saneux have a precision at the heart of their craft. Providing bathroom and restroom solutions to an array of businesses, homes and public spaces across the board, Saneux are recognised as one of the top manufacturers and suppliers of high quality bathroom ware across Europe. Involved in creating beautiful spaces in luxury homes to airports, Saneux have a versatile approach and a wealth of experience. Priding themselves on the design and delivery of luxury shower enclosures, they are always looking to improve on the already excellent. By providing each of their shower units with the Clearseal Coating, this protective finish repels limescale and bacteria. This hydrophobic innovation ensures you can spend more time relaxing and less time cleaning in a Saneux bathroom. As specialists in the design and creation of bath and shower units, the designers know the restorative powers of these vital spaces in the living environment. Step into a rejuvenating shower enclosure in a multitude of shapes and sizes, or experience the fresh openness of the wet room. For the ultiamte statement of luxury living, the Saneux collection of freestanding baths have to be seen to be believed. Within this collection, the Alpine and Scandinavian inspiration for the Saneux look is apparent. Fresh, modern and efficient, everything from vanity units to storage cupboards is present. Hanging together as collections, or simply as standalone items, the bathroom furniture here has a refined and tasteful appearance. With quality of the highest standard as their number one commitment, Saneux offers a minimum guarantee of five years on any of their products which are of European origin backed up by a technical as well as a sales team. Increasingly important are issues surrounding a green environment of which Sanuex is fully aware and includes using recycled materials. One thing will become very evident as you look at their products and that is that they all have the “wow” factor in their truly refined and contemporary range of products as well as very cleverly designed retro products such as the Georgette range. Included in the range of ceramic ware is a collection of sophisticated furniture with excellent storage capabilities. 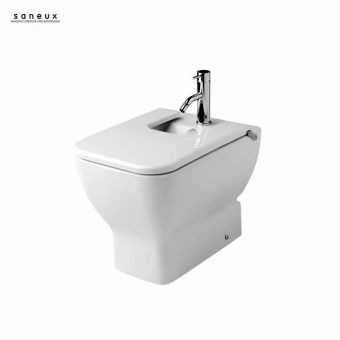 Toilet design has moved on and now Saneux has created a new system of flushing WC’s by using only 4.5 litres of water instead of the usual 9 litres, great water saving. Wide a wide range of geometric, curved and freestanding ceramic items, the bathroom would not be complete without stylish taps, and you will find plenty of those to suit even the most discerning of taste. Add to that a vast array of shower cubicles, shower trays shower switches and heads, bath screens and your Saneux bathroom is completed. 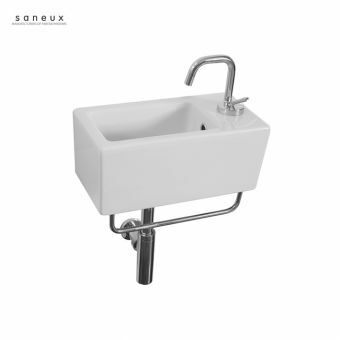 By putting a functional twist on minimalist contemporary design, Saneux have created the Jones range, which strips back the bathroom to its basics while still maintaining the versatility and functionality that Saneux is known for. This range contains a huge number of options for the discerning buyer, with basins to suit all bathrooms including small corner basins and large, freestanding basins. With strong clean lines on its basins and WC's, the Jones range is sure to make an impressive impact on the bathroom while still having a small footprint. The basins have been designed with customisation in mind, as all basins have various tap hole options available, and more can be cut on request. If extra bathroom storage is needed a mobile drawer unit is available, bringing a touch of retro cool to the contemporary bathroom. The drawer unit features a top mounted cushion to provide a cool, retro seat. This, along with the inclusion of chrome towel rails on the basin models, reflects on the added functionality that the Jones range provides. Continuing the contemporary, architectural look that Saneux is famed for is the Matteo range. 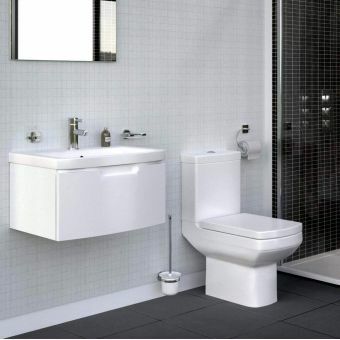 With a balance of sharp, angular lines and soft edges the Matteo range would look in place in any minimalist bathroom. The real strength of the Matteo range lies in the wide choice of under basin cabinets that are available. The range features five basins in sizes ranging from 500mm to 900mm, and each of these contains an option for tap holes and a cabinet that comes in three elegant colours such as wenge and black gloss. The inclusion of these allows for a vast number of combinations when customising your bathroom; meaning that items from the Matteo range can fit in with any colour scheme or bathroom layout. As another option, there is a countertop in sizes from 600mm to 1800mm to be used in conjunction with the freestanding Saneux Matteo basin. 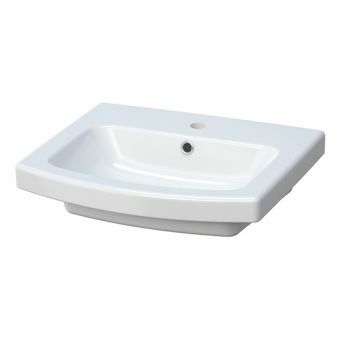 The longer option allows for two separate basins to be mounted on it, allowing for a luxurious bathroom finish. The Saneux I-Line range is highly geometric with clean lines and a bright white finish; this creates strong ties with the themes of light and space which are essential to the contemporary, minimalist bathroom. The toilet suites in the range both feature a small projection, ranging from 490mm to 600mm. 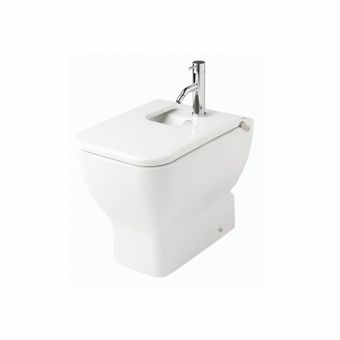 This makes the toilets suitable for smaller bathrooms or cloakrooms. The angular geometry of the range eliminates dust traps, making cleaning and upkeep much simpler compared to many contemporary bathrooms. The featured WCs and basins would be perfectly matched with some of Saneux's baths or shower kits to create a complete bathroom suite that is in line with the strong design of the I-Line range. 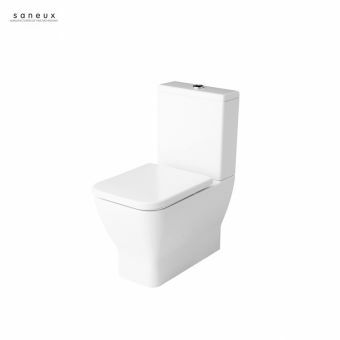 The Saneux I-Line is an attractively priced range with soft close seats standard on all WC packages, allowing a highly contemporary design for a modest budget. 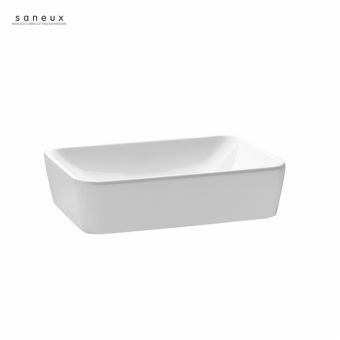 Saneux have created a wonderful range of products that will be sure to bring luxury and tranquility to the modern bathroom while maintaining an affordable price point. 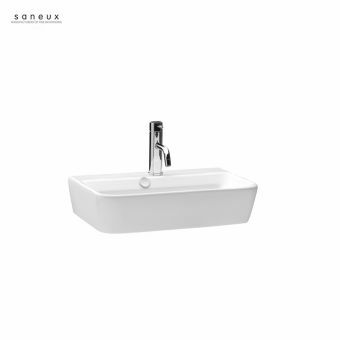 With a wide range of basins and toilet suites available, the Saneux Project range is an excellent choice for any buyer looking to create the perfect modern, contemporary bathroom. 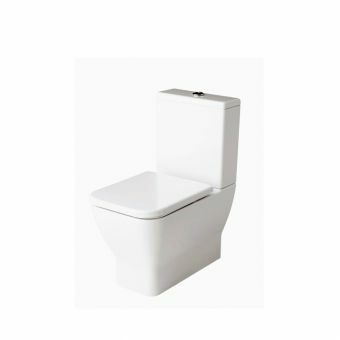 The basins and toilet suites can be fitted to even the most modestly sized bathrooms as small footprint models are available. 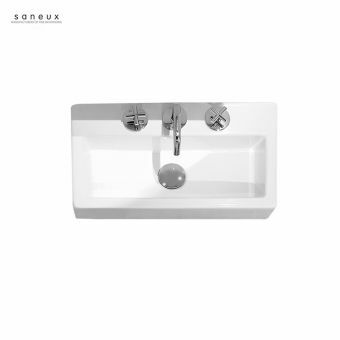 The Project range features clean cut angular lines while still retaining a soft, ergonomic design to create minimalist basins and toilet suites; which would integrate perfectly with any of the bath suites that Saneux offers to create a fresh, original bathroom space. The basins are provided without taps or mixer taps, so a separate piece is required. However, the Project range is highly versatile, and is suited to a diverse range of taps meaning almost any style would be suitable. 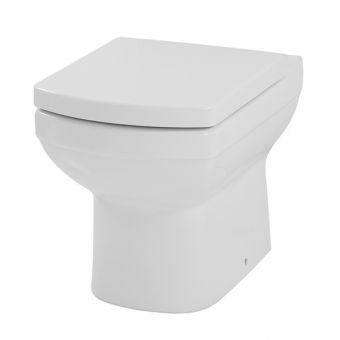 The available bidets bring a continental charm to the range while still maintaining the unquestionably modern aesthetic. By matching pieces together from this range one could create the ideal modern bathroom. 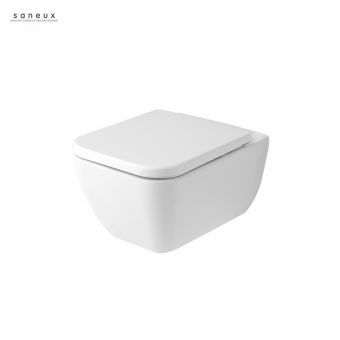 In keeping with the Strong, elegant design language of Saneux is the Quadro range. The range consists of six stunning basins with thick angular edges and all have an option of a gleaming chrome hand rail for added storage. A large, white double basin option is available for commercial bathrooms, cloakrooms or even for the sharing couple looking to expand their space. 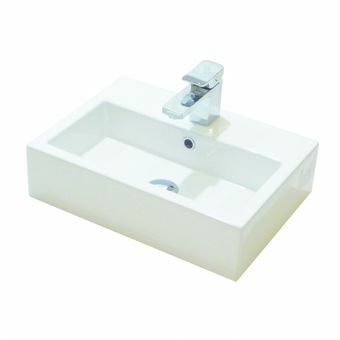 Also a smaller corner unit is available in gloss white for the bathrooms where space is limited. This makes the Quadro range extremely versatile and a basin can be found for almost any bathroom layout. High quality under basin storage is available for every basin in the range in the colours of gloss black, gloss white and various wood colours. The cabinets feature soft close mechanisms to maintain the peaceful quietness of the modern bathroom. Most of the basins are fitted with attractive wastes and traps, which are hidden by the optional wooden cabinets. The Saneux Monty range wouldn't look out of place in a big budget Sci-Fi film. Featuring clean curves and a futuristic profile the Monty back to wall WC suite would fit perfectly in any contemporary bathroom. This trend is carried on throughout the range, with subtle curves on the basins and a futuristic bidet the pieces can be combined to create a truly futuristic bathroom. 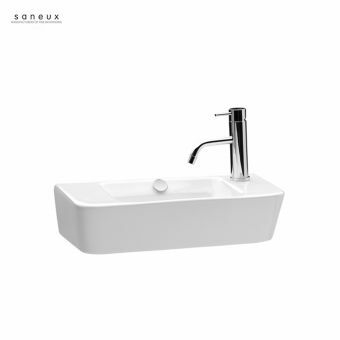 The Saneux Monty Basins are adaptable units, and can be paired with a single mixer tap or a long spout wall mounted mixer to add to the modern look. Another option available is a basin mounted towel rail to add that extra functionality and offset the gloss white porcelain with a gleaming metallic chrome. As an optional extra a minimalistic under basin cupboard is available in gloss white, wenge or gloss black to create much needed storage in the modern bathroom. This bathroom range is a must have for anyone wanting to create a futuristic, exciting looking bathroom.